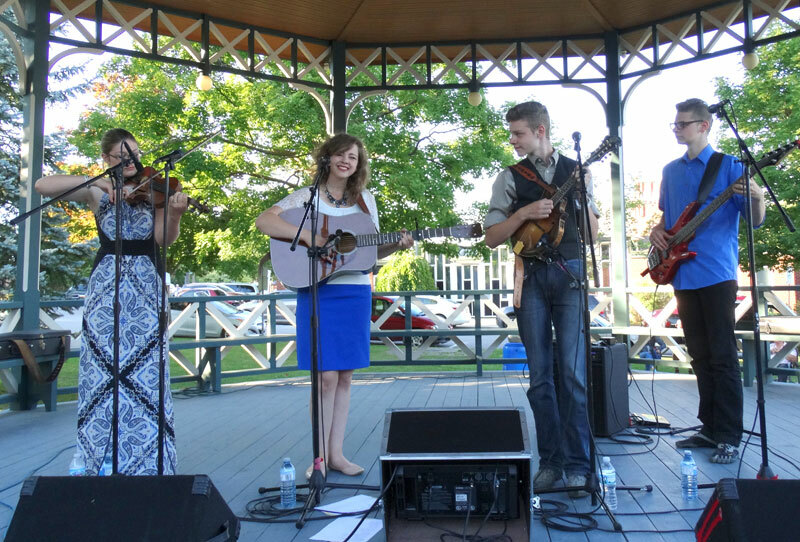 Last Sunday evening, the weather was perfect and the crowd was totally charmed by the Burie family – four very talented siblings from Wisconsin. Bethany plays guitar and does most of the lead singing. Rebekah adds the lovely fiddle parts. 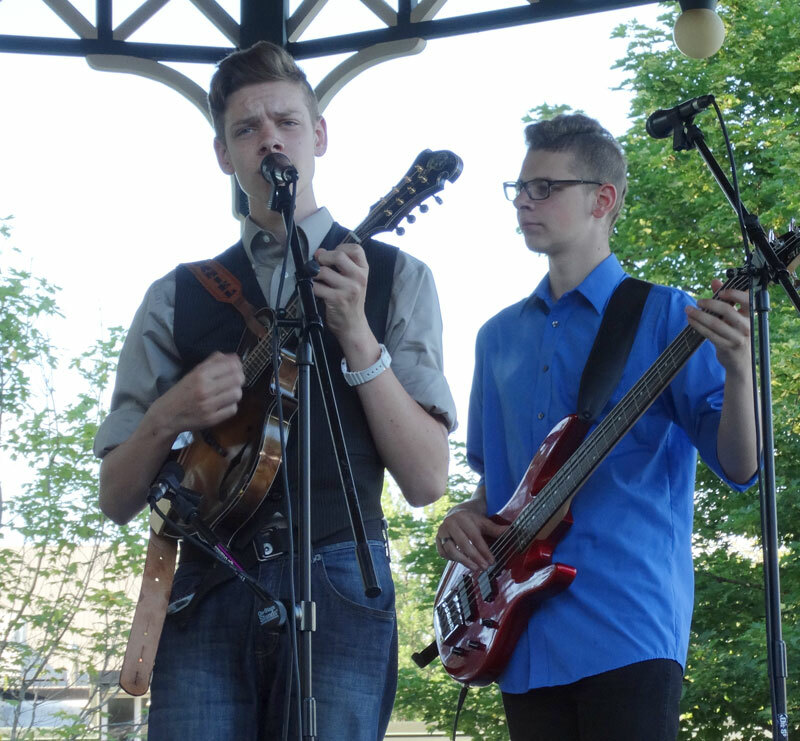 Nate does great mandolin leads, and Joe plays bass. They all sing. Their Mom, Tiffany, joined in too. 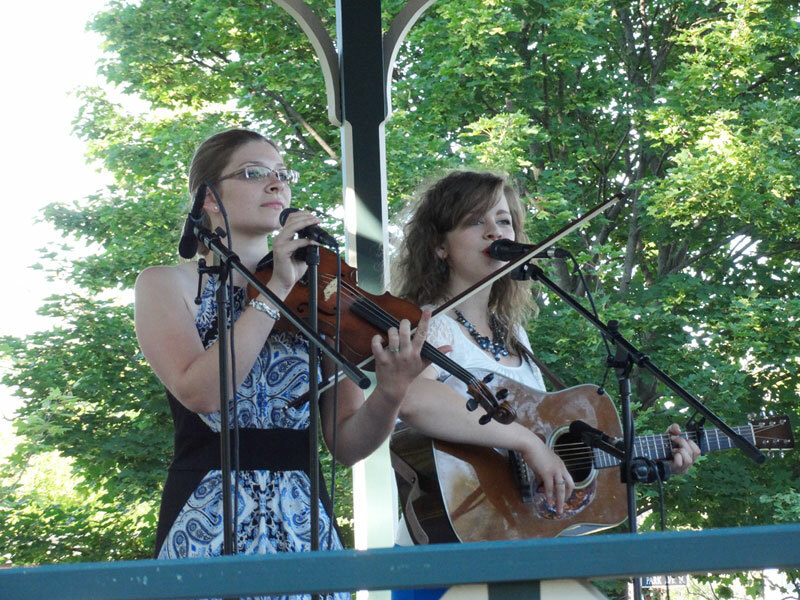 This entry was posted in Lynn Russwurm's Summer Concert Series. Bookmark the permalink. Attribution 3.0 Unported License. Work reproduced from other sources retain the original copyright. 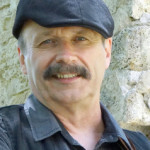 Mike Slauenwhite: "An Album to call his own"
Lynn Russwurm at the Neustadt Tavern…..